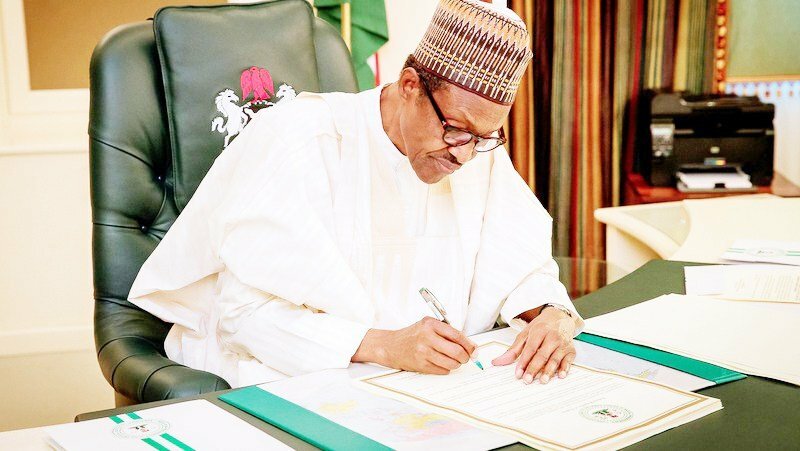 People Living with Disabilities (NAN) in Ebonyi have commended President Muhammadu Buhari for signing the Disabilities Bill into law. The group also called on the Independent National Electoral Commission (INEC) to recruit its members for the ad-hoc electoral duties for the forthcoming Feb. 16, and March 2, general elections. Mr Franklin Odumegwu, Sate Chairman of PWDs in Ebonyi made the remarks at a town hall meeting and voter education for Ebonyi Central Senatorial Zone, held in Onueke, Headquarters of Ezza South Local Government Area. The event, organised by Development and Integrity Goals (DIG) Foundation (DIG), was to sensitise and mobilise marginalised groups including women, youths and PWDs for effective participation in the election. The meeting was part of the ongoing campaign for tension-free elections, an initiative of DIG foundation in collaboration with INEC under the Civil Society Situation Room, supported by United Kingdom Department for International Development (DFID). Prof. Godswill Obioma, INEC Resident Electoral Commissioner (REC) in the state, noted that INEC’s partnership with DIG had so far yielded tremendous results in mobilising stakeholders towards all inclusive and tension – free elections. The Electoral Officers for Ikwo Local Government Area, Mr Shedrack Offor and his Ezza South counterpart, Mrs Nkem Okoroafor, advised the electorates, especially the vulnerable ones, to take advantage of the present transformations to actively get involved in elections . They however observed that collection of the Permanent Voter Cards (PVCs) had remained a great challenge. According to Okoroafor, out of the total PVCs of 23, 676 in Ezza South, only 11, 383 have been collected leaving a balance of 12, 293. He added that in Ikwo, out of 39, 842 PVCs, 18, 834 had been collected while 21, 008 remained unclaimed by their owners.